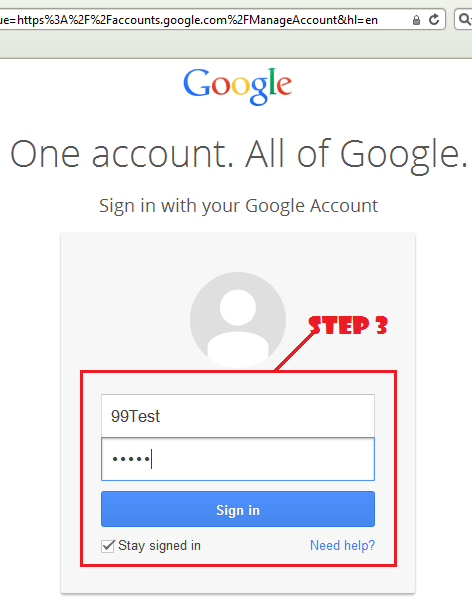 Step:-1 If u do not have Google account Click Here and create a new one. 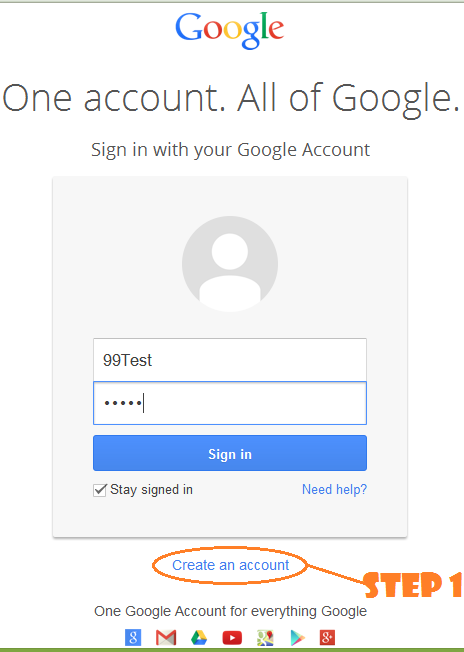 Step:-3 Now login with your newly created Google account to Get started. Step:-5 After done Click on continue to blogger button and wait for next page.okay now you are on your blogger home page. 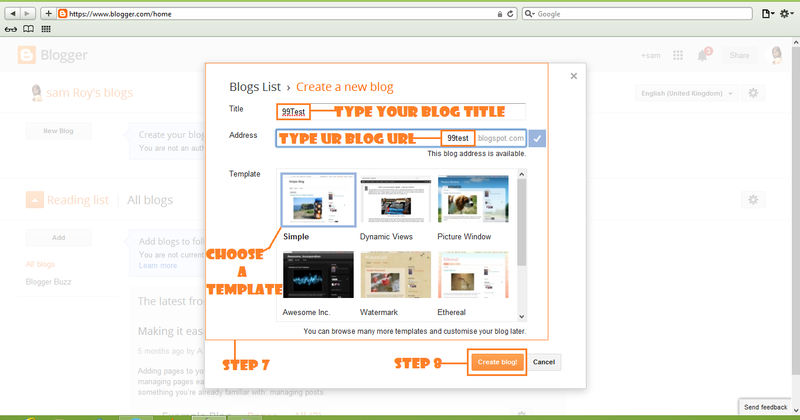 Step:-6 click on New Blog button,Then a popup window will display. 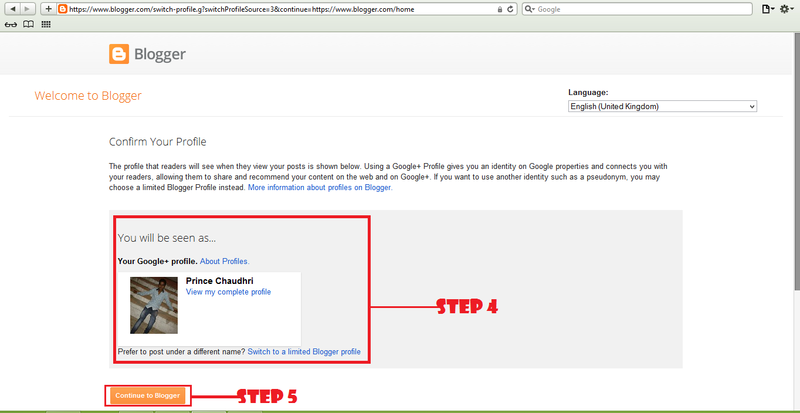 Step:- 8 And then hit on create Blog button. Done now you have your own blog. !! 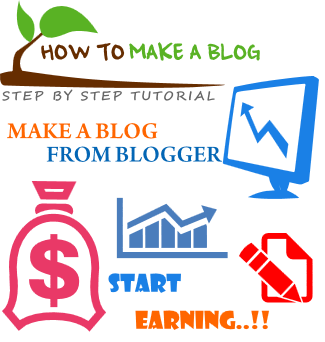 :-Okay if you don't know how to start posting in your blog then Follow below steps-:!! 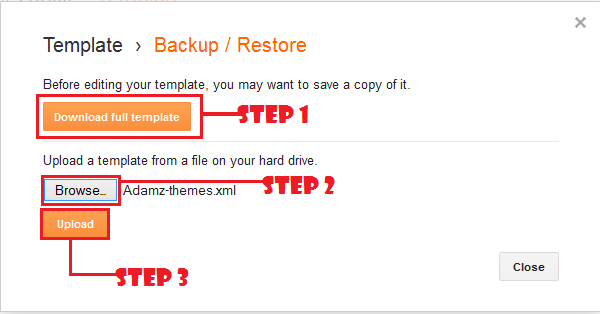 Step:-5 After write your post hit on publish button. Note:- if u like this post please give comments for your feedback suggestion or help thanks..! !